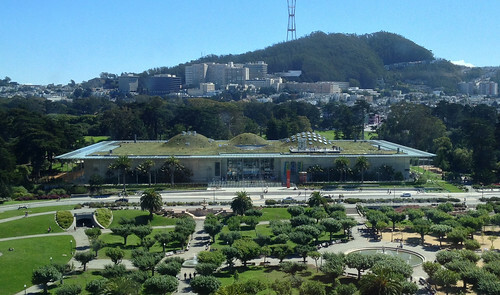 The California Academy of Science: the world's only natural history museum, planetarium, aquarium, and rainforest, all under one living roof. Also, my office. I'm a very fortunate person.